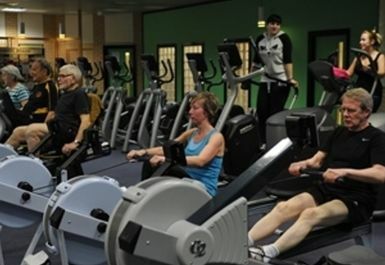 And get unlimited access to this gym and 1466 others. 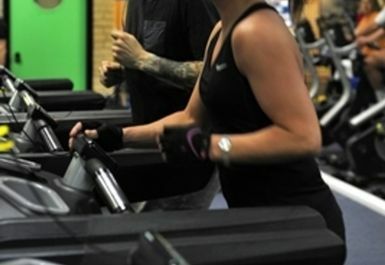 Worthing Leisure Centre offers a range of facilties to make the most of your favourite sports; take part in a high quality fitness regime, or a place to relax and take the children for a fun day out. 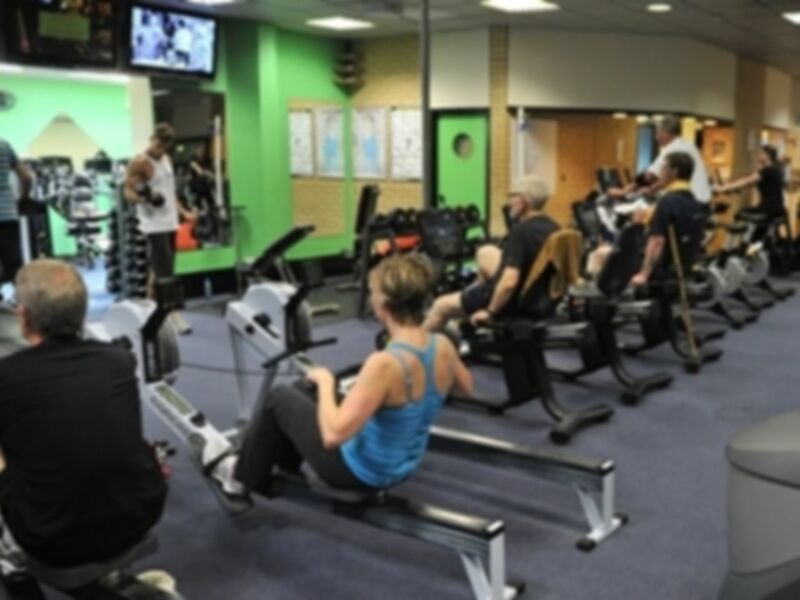 The Lotus, Worthing Leisure Centres fitness suite, was refurbished in June 2011 with state of the art equipment and the suite was also updated with new resistance machines for strength and tone training. 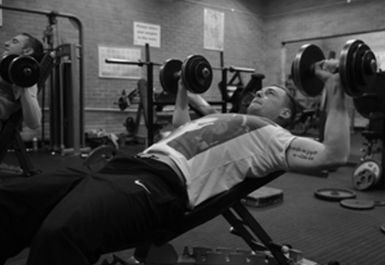 The weights room is equipped with the widest selection of free weights which include 3 Olympic bars; training bars; dumbbells and benches. There are also two squat racks, Smiths machine and other equipment. Moreover, thier full range of Pulse cardio vascular equipment enables you to use headphones to tune in to different channels on the TVs provided. 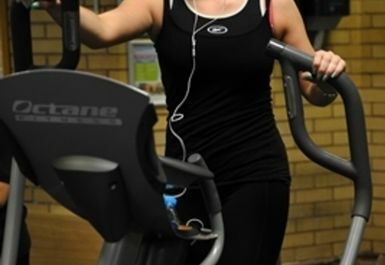 Worthing Leisure Centre is located on Shaftesbury Avenue in West Worthing. You can reach Shaftesbury Avenue by following the A259/A2031 from Littlehampton and turning right at the Centenary House roundabout, or left if coming from East Worthing/Broadwater on the A2031. For all other directions you can follow the A259 east/west to the traffic lights with Shaftesbury Avenue. It was great, staff were so friendly and willing to show me around. There's also a hidden gem if you are in to your weightlifting. 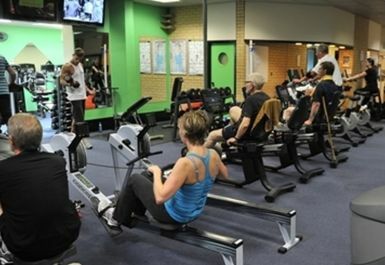 I like this gym and sauna afterwards! Easy to get onto the equipment as quiet in morning between 9.30-10.30am. Good range of machines- especially like the vibration plate to relax muscles after workout! Friendly staff with some interesting equipment. I was not told there was a separate weight room until after my gym experience and I think this should be made clearer.